In his New York Times Science Bestseller The Body Keeps the Score, Dr. Bessel van der Kolk writes in-depth about what he’s learned about PTSD over the past four decades. This look includes research, causes, how traumatic incidents impact brain wiring, and both conventional and less conventional interventions. 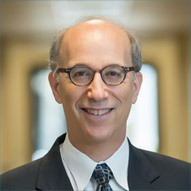 Dr. van ker Kolk, a Boston-based psychiatrist, is one of the top experts in PTSD. In his book he talks about what does and doesn’t work. 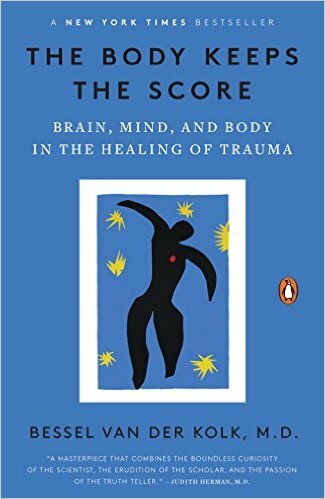 He devotes an entire chapter to what he calls “brain/computer interface technology” as one of his “paths to recovery” for sufferers of PTSD, and in it gives neurofeedback a thumbs-up. He also spoke in that interview about how advances in technology such as the quantitative EEG (qEEG) had been shown to be helpful in guiding treatments for people with PTSD. Center for Brain has been offering neurofeedback for clients with PTSD for over 20 years with the help of ever-evolving quantitative EEG’s (brain maps). While PTSD has gained notoriety in the media for its high incidence among soldiers returning from war, the condition can be found throughout society. One in five Americans has been molested, one in four grew up in an alcoholic home and one in three couples say they have experienced physical violence within their relationship. If you have been diagnosed with PTSD or if any of the symptoms below are significantly interfering with your life, we may be able to help. Contact Center for Brain for more information or to arrange a free consultation: 561-744-7617 or info@centerforbrain.com. Feeling “keyed up.” Trouble sleeping or concentrating; easily startled; always standing or sitting with your back to the wall.